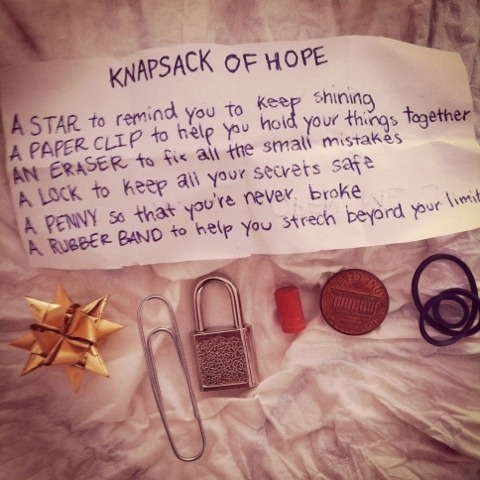 The Grief Survival Kits were created to hand out to terminating clients at the end of treatment to remind them of self-care skills. 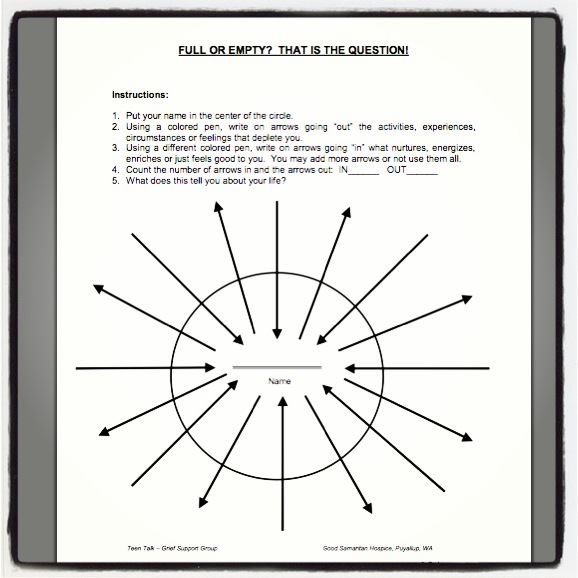 Clients complete the Full or Empty Worksheet to provide insight into healthy and unhealthy relationships in their lives. 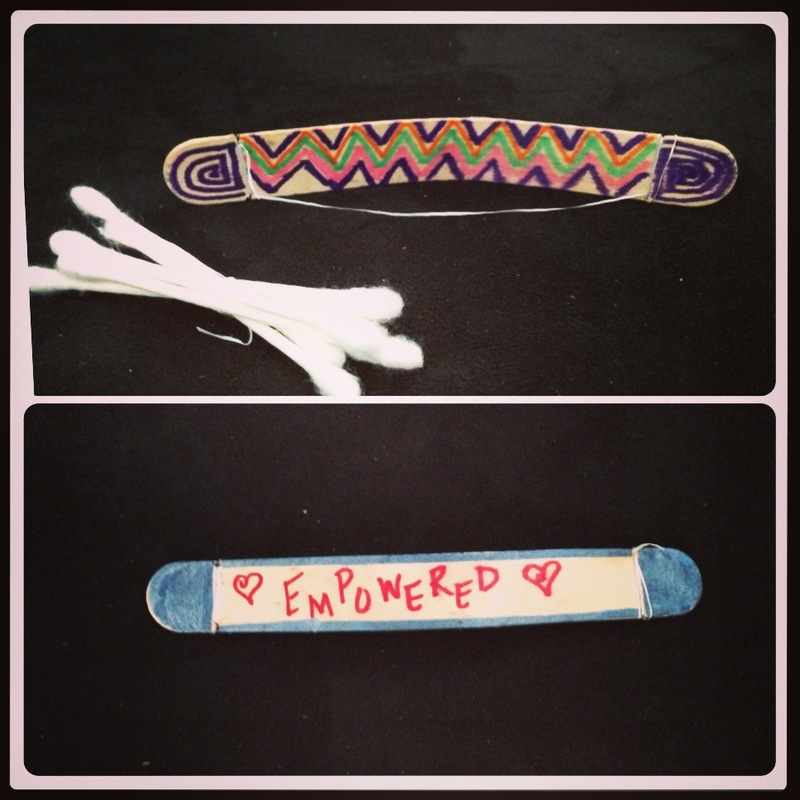 Then they create bow and arrows and decorate the bows. 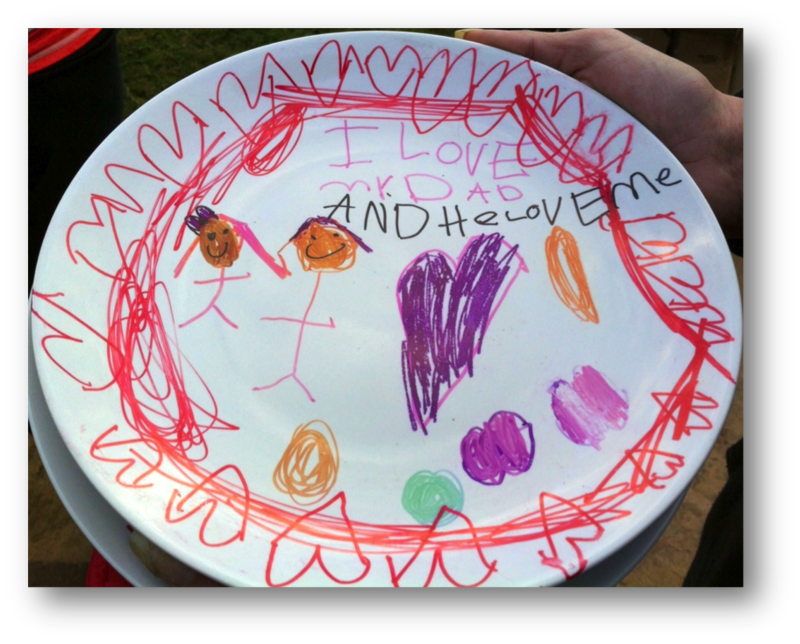 Clients decorated their plates with memories of their loved ones. Clients might draw pictures, write their loved ones favorite song lyrics, write poems, or their loved ones favorite recipe on the plate. Facilitator tip: Plates are extremely hot and are not able to go home with the client the day they bake. 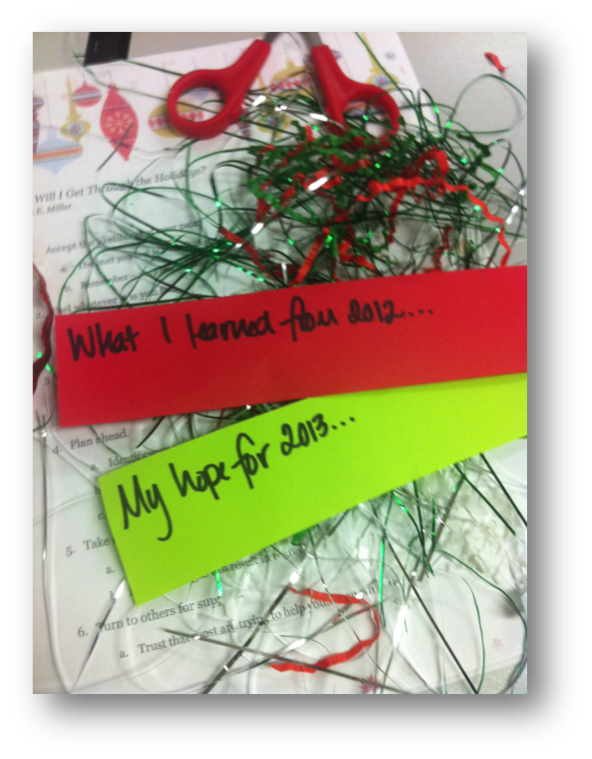 For this activity, the clients completed sentence starters having them reflect on the past year and their hope for the coming year. 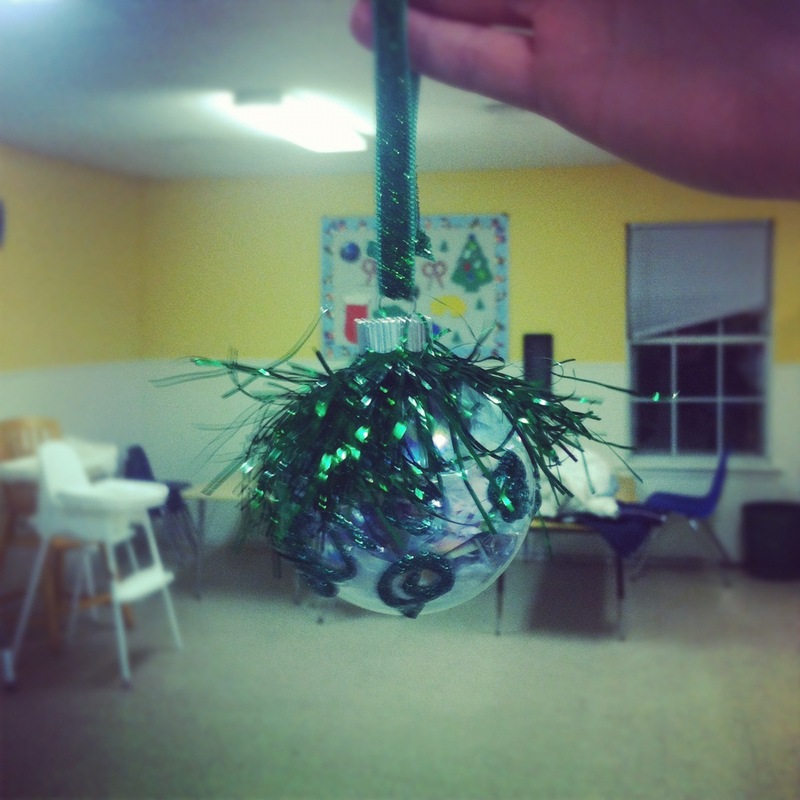 They then placed their sentence starters inside of their ornament and decorated the ornament. 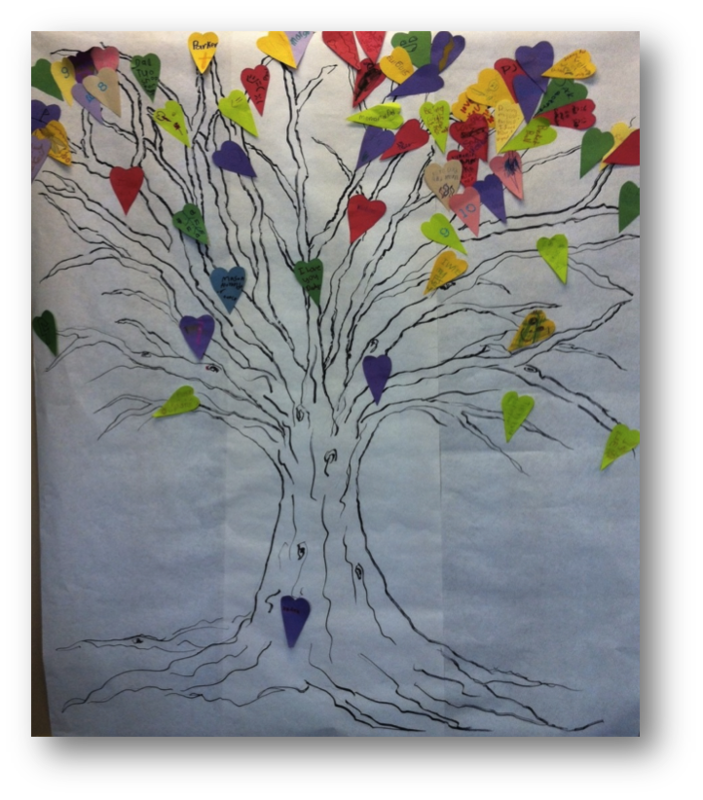 We created a tree for our Healing Hearts Club Camp and asked the participants to add a heart to the tree as a closing exercise each day. 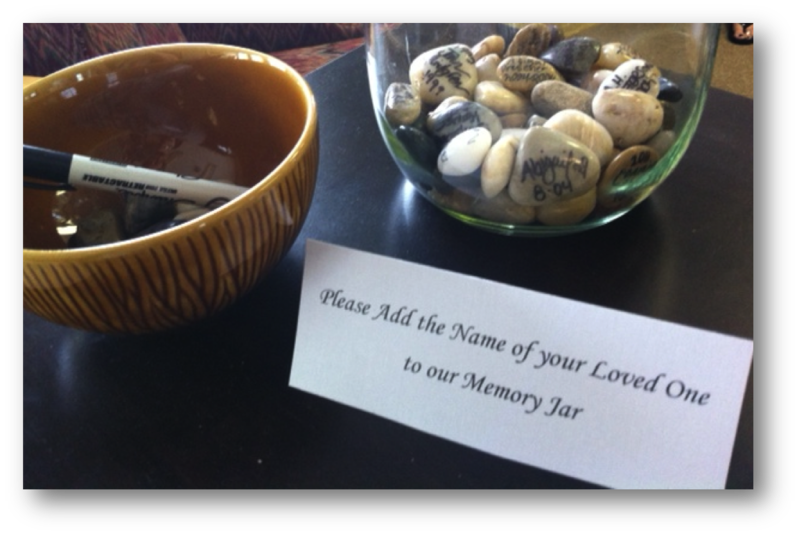 Clients write the name of their loved ones on a stone and leave them in the memory jar. 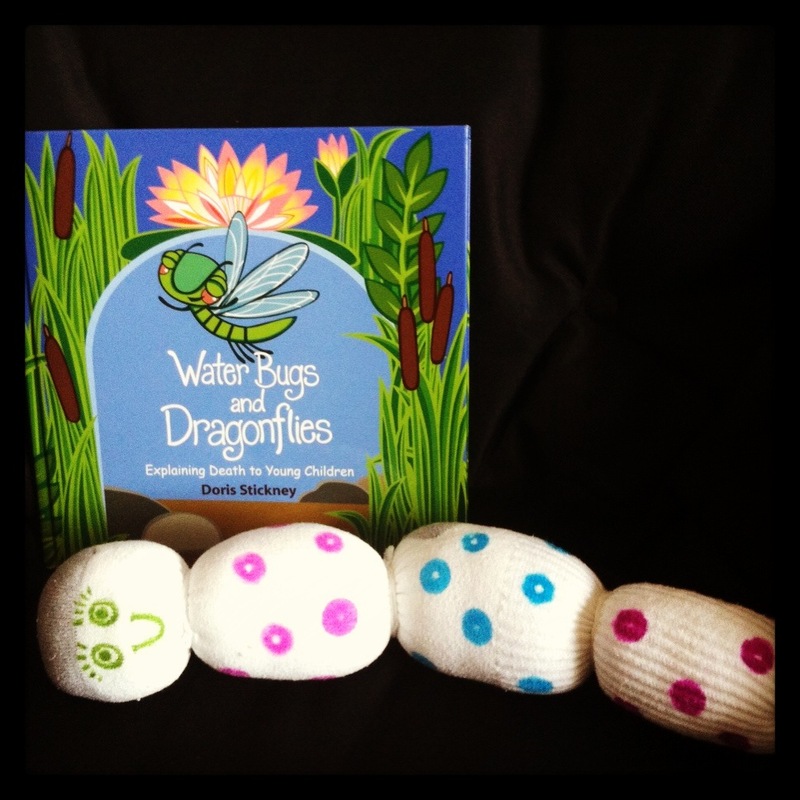 Read the book “Water bugs & Dragonflies” by Doris Stickney with your client. 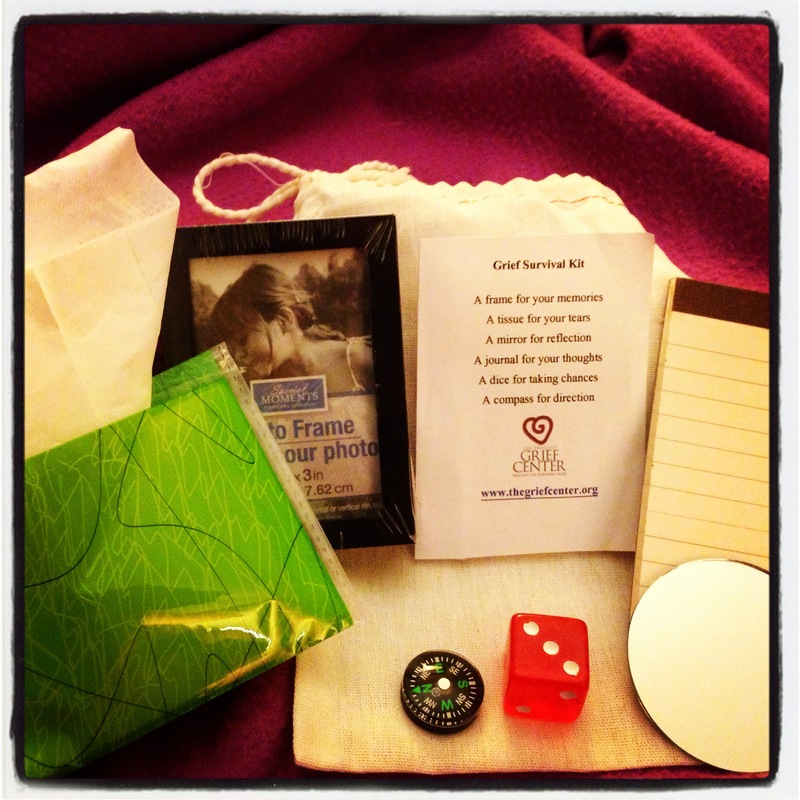 After reading the book, the client creates a cuddle bug to take home with them.